The dark cinema of David Lynch needs no introduction, nor does the music in his films – whether the work of composer Angelo Badalamenti or his use of older pop songs. Who could forget Dean Stockwell lipsyncing Roy Orbison’s ‘In Dreams’ in Blue Velvet? 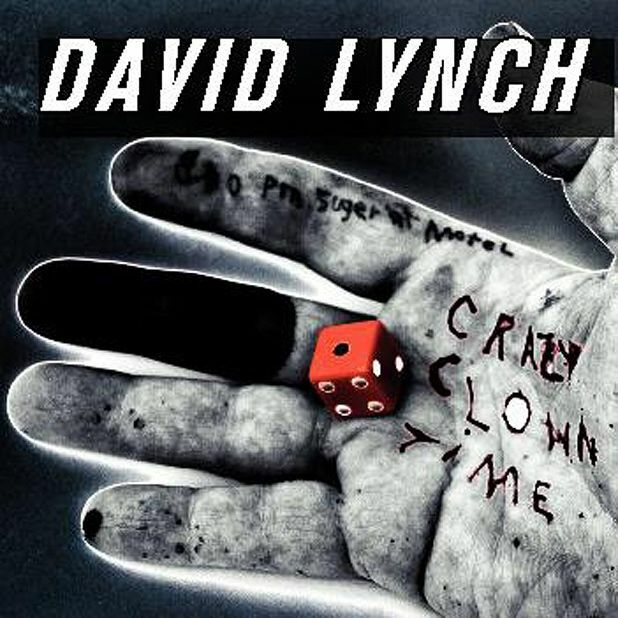 Lynch’s debut album is a hazy blur between Neil Young’s Trans, The Walker Brothers’ Nite Flights and more recent Earth. It’s a mixed bag with some intriguing highlights: ‘Good Day Today’ has a moody house vibe and ‘Stone’s Gone Up’s upbeat synthpop is totally unexpected. Sadly there’s too much incongruous filler – generic drum and guitars which wouldn’t be amiss from the LA noir settings of Mulholland Drive, but less fun as a listening experience.